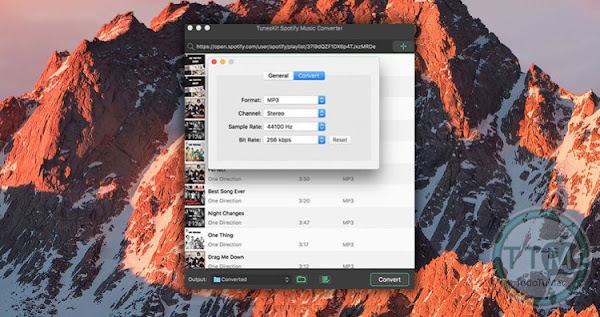 TunesKit Mac Music Converter for Spotify is well designed to provide you with fantastic listening effects so that it can losslessly retain the original quality of the Spotify music in the converted DRM-free songs. Besides, the ID tags and other metadata information of the Spotify songs, such as artwork, artist, composer, album, year, track number, genre, etc. 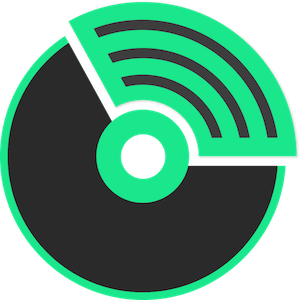 will be preserved in the output files as well. • Fixed the time length error when output sample rate is set over 44100. • Fixed the problem that it can't display multiple artists in ID3 tags.